I presume some of you have heard the brand OMEGA. 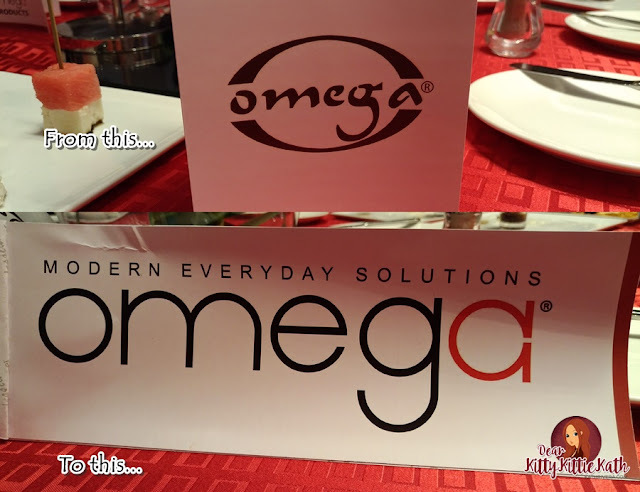 When I received an invite weeks ago, I was clueless about OMEGA but when I read the middle part of the e-vite, I've found out that it is one of the value-for-money household products in the Philippines. 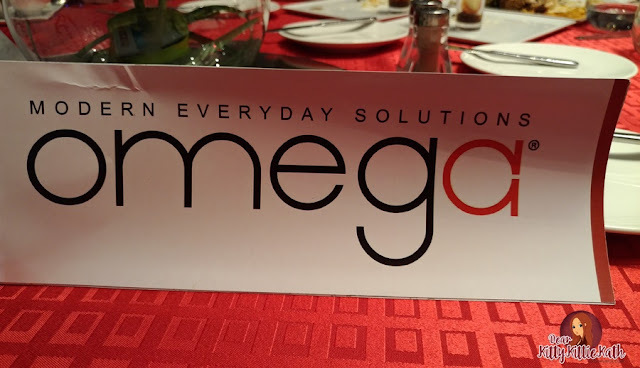 So after reading the email, I went straight to our kitchen and look for OMEGA products. To my surprise, I saw our vacuum flask and the brand is OMEGA! With 50 years in the industry, Much Prosperity Trading International Inc., or MPTII is on it’s way to becoming the best with products at par with global standards, more professional systems and empowered people. Unveiling of their new logo and highlights of the event below. 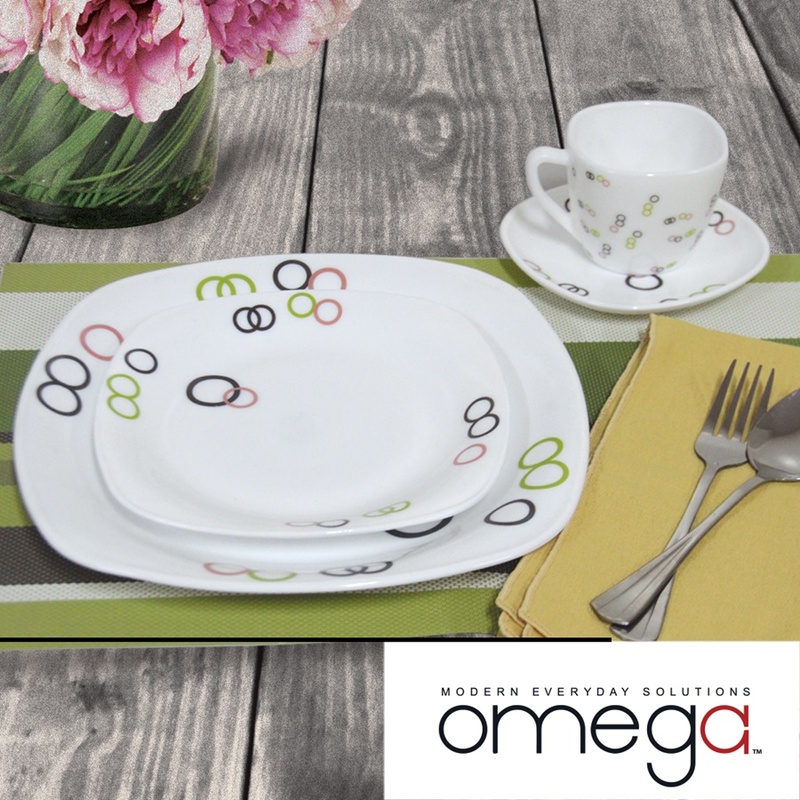 Omega brand has been with many Filipino families over the years. This brand have been carefully designed with customers lifestyle in mind. 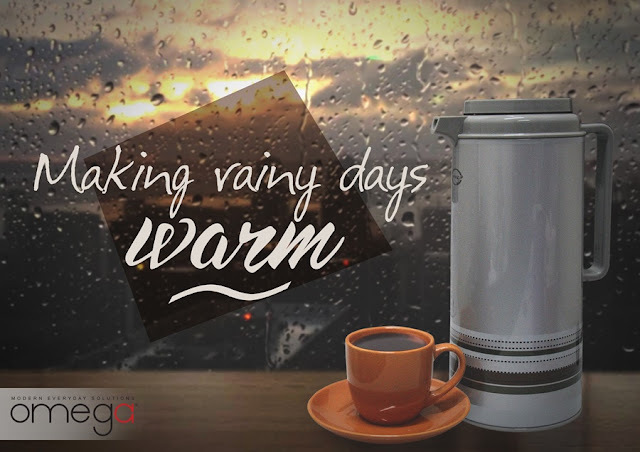 From vacuum flasks, thermal carafe, cookware, tableware, ceramic mugs, service set, glassware, hydration bottle (hot & cold) and many more. 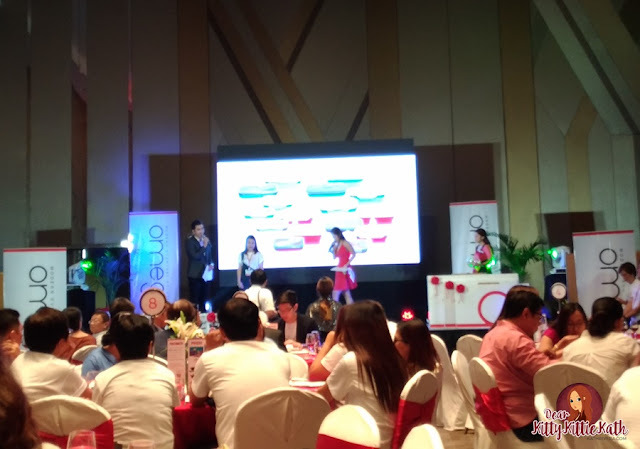 Much Prosperity Trading International, Inc. (MPTII) recently unveiled their new brand logo tagged “Modern Everyday Solutions” held at the NOVOTEL in Araneta Center Cubao, Quezon City last Saturday. States that change is good and innovation means engaging people to try the new OMEGA products that can adapt to the ever-changing lifestyle of the modern Filipino family. A video entitled “Heritage of OMEGA” was one of the highlights of the event. Mr. Michael T. Ong, VP and General Manager of MPTII on the other hand thanked everyone who attended the event especially their partner retail stores, department stores, supermarket owners, members of the press and bloggers. 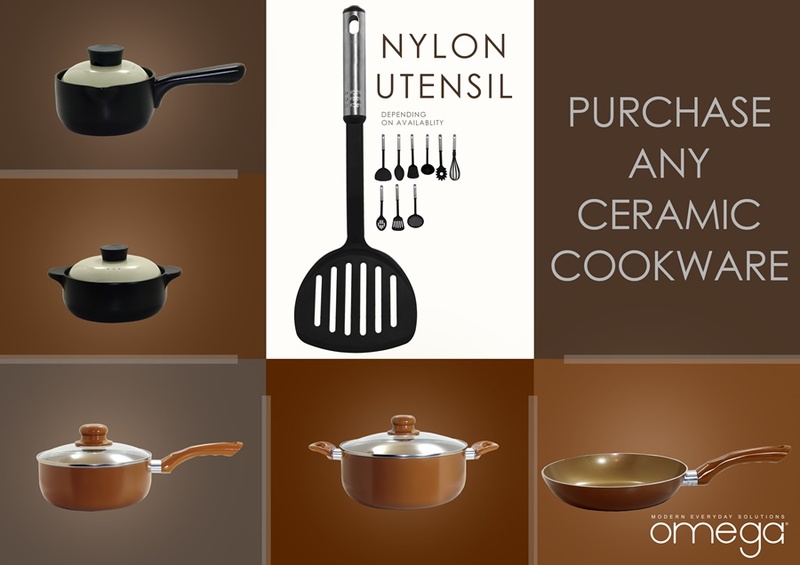 OMEGA is one of the house brands of MPTII (Much Prosperity Trading International Inc.) and has been the houseware brand of choice because of its high quality products that suit the dynamic needs of every Filipino family. The logos have changed, but the quality remains the same and even better! You can find OMEGA products at the following malls- Ace Centerpoint, Ever, Gaisano Capital, Gaisano Dynasty, Gaisano Ongpin, JMart, JS Gaisano, Landmark, LCC, Mart One, Metro Gaisano, Prince, Puregold, Robinsons, SM, Tiongsan, True Value, and Waltermar.